A loan of $600 helped to buy more stock of necklaces. Kadzo is a married woman. She has two children. She describes herself as ambitious. 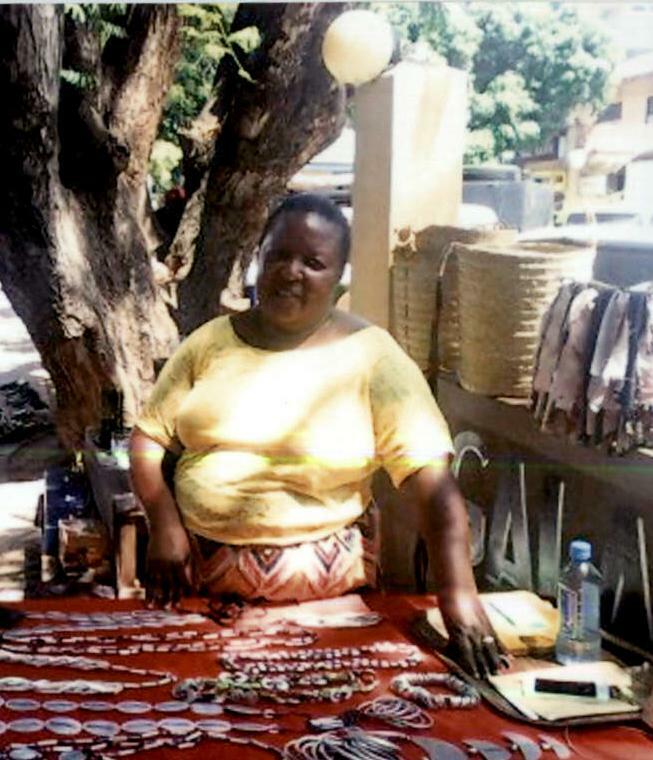 Kadzo operates a retail business where she sells necklaces. She has been involved in this business for more than four years. Her business is located in a good area and her primary customers are locals. Kadzo describes her biggest business challenge to be inadequate working capital. She will use the KES 60,000 loan to buy more stock of necklaces. This is her second loan with SMEP Microfinance Bank.